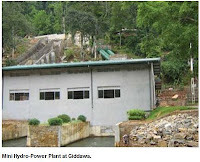 commenced operations in 1948 has business interests in to five key sectors in Sri Lanka. Fast Moving Consumer Goods Sector. Manufactures & Markets consumer goods in the ares of Personal Care,Home Care & Food Categories. They have several well known products in the market under the above mentioned areas. "Baby cheramy " one of flagship products coming under Personal Care sector & reported to be the market leader in the country under this category.Clogard tooth paste, Kumarika hair oil, Velvet soap, Pro sport cologne,Capri,Gold, & Dandex etc are the other famous products coming under Personal care category. "Diva " washing powder coming under Home Care category is one of most popular products among Sri Lankans. Operates two hospitals under the name style of " Hemas Hospitals " in Wattala & Galle in addition to the pharmaceutical distribution business. Hemas Hospital - Wattala a 100 bed hospital which is equipped with Sri Lanka's first patient friendly state of art open magnetic MRI scanner. The 50 bed Hospital in Galle is equipped with two operating theaters & an incentive care unit. This includes a portfolio of services in Aviation,Maritime, Freight Management,Travel & Courier service. Airline representation business of the group is strengthen by the Emirates, Malaysian Air Lines ,Maldivian Air Lines, & Rossiya Air Lines. The hub status of the Colombo Port,the continuous business growth together with the improved volumes of the Colombo Harbor will be an added advantage to the future growth of the Hemas Maritime business. Far shipping ltd act as the feeder agency for Hemas. 17.1% of the issued share capital of the Mercantile Shipping company PLC is owned by Hemas. They are the second biggest share holder of Mercantile Shipping Company. Hellman World Wide Logistics has the controlling stake in Hemas freight & it provides a complete transportation and logistics service, which includes sea freight, air freight, multi-modal transportation, multi-country consolidation, custom house brokering, and warehousing & storage. 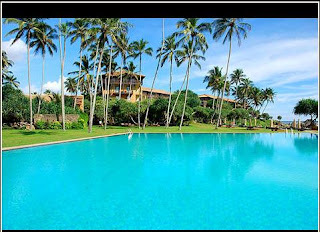 The leisure sector of the Group includes Diethelm Travel Sri Lanka (DTSL) formerly the business of Hemtours & the Serendib Hotel Group which includes three listed hotels in Colombo Stock Exchange - Club Hotel Dolphin, Hotel Sigiriya, Serendib Hotel. The leisure sector currently has the capacity of over 300 beds among their hotels. 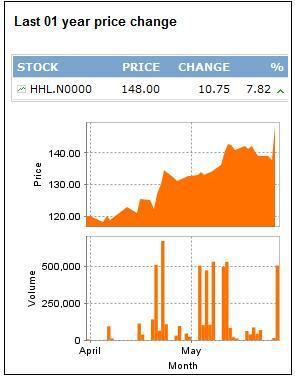 This sector consists of 75% ownership of the Hemas Power which owns Heladanavi ltd. 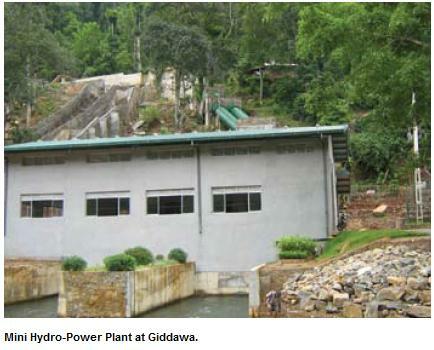 It consists of a 100 MW thermal Power Plant, 2 MW mini hydro project at Kandy & 2.6 M.W power plant in Nuwara Eliya. 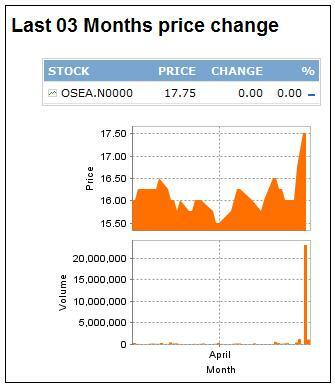 Hemas share has under performed to the ASI & the MPI since November 2009. 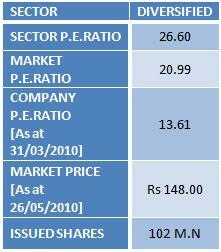 End of November Hemas was trading at Rs 122.00 share & at that time ASI & MPI was at 2875 & 3273 respectively. Profits for the last financial year ended 31/03/2010 reflects an improvement of 30% YOY & the last quarter (JAN - MARCH 2010) profits shows us a growth of 112% over the same period in year 2009. 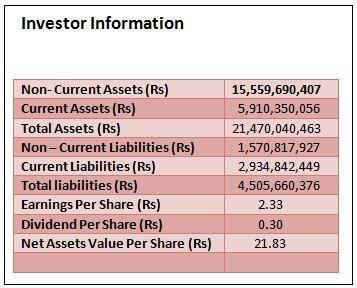 Net Asset Value of the share was Rs 75.44 as at 31/03/2010 & it was Rs 68.93 as at 31/02/2009. 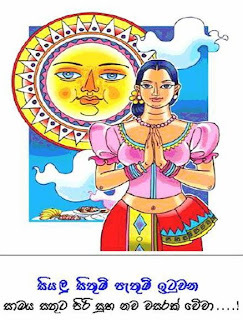 Hemas is yet to receive the full benefit of the end of 30 year old civil war in the country,since it has more exposure to the Sri Lankan market, we believe that this will be an added advantage to the Company in future. 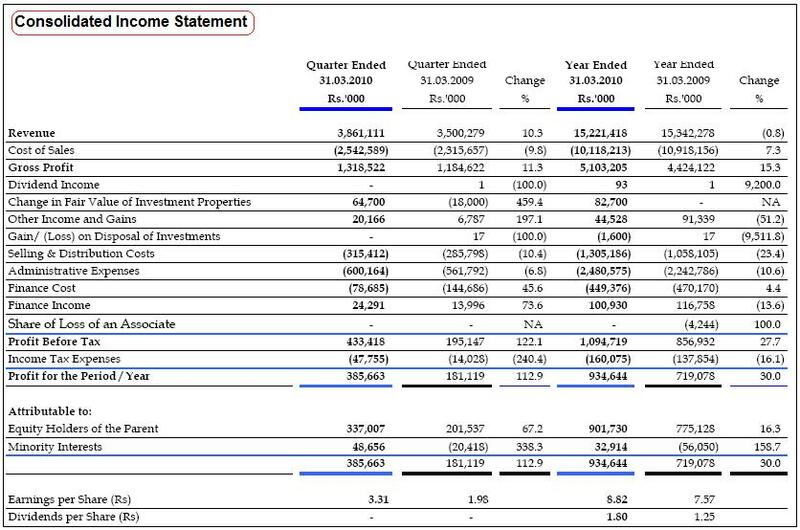 Strong Recovery was visible in the Health Care, Transportation & Leisure sectors in financial year 2009 ended 31/03/2010 & Power sector reflects a marginal drop in profits over the last year. 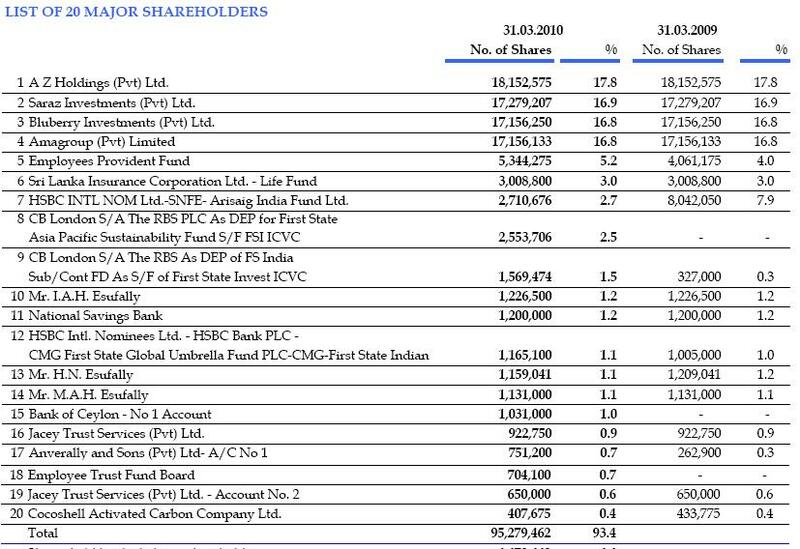 Recent announcement of the pending subdivision of its shares (One (01) existing ordinary share to be sub divided in to Five (05) ordinary shares) will increase the much needed liquidity of the company shares. We expect all the five sectors of the group to perform well in the future. 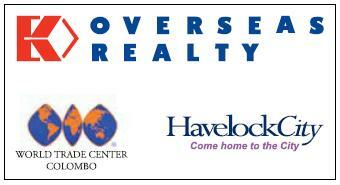 Overseas Realty (Ceylon) PLC is a premier property development and investment holding Company. It is a Board of Investment approved flagship company incorporated in Sri Lanka in 1980 to undertake principal activities of investments, development, trading & management of real estate. 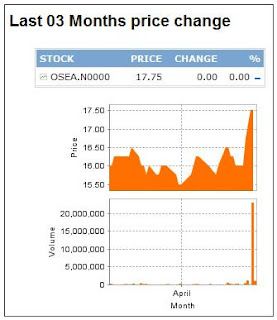 OSEA is a public listed company & the company is owned by Shing Kwan Investments Co. Ltd.
State of art world trade centre, Colombo - Developed, owns & manages.WTC comprise of two towers of 39 floors each with over 700,000sq.ft of prime Commercial & Real Estate space. It was officially opened in 1997. The world trade centre - reported to be the best business address in Colombo & in Sri lanka. Havelock city project - Investment through Mireka capital land. 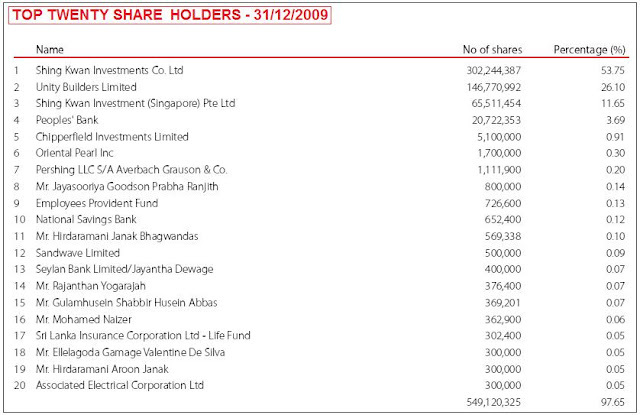 Mireka Capital land is a joint venture between Overseas Reality (Ceylon), which owns 60% & Bank of Ceylon, remaining 40%. Havelock city is the largest luxurious residential & commercial apartment complex built on a 17 acre land in the heart of the city. This mix development once completed would comprise of 1,080 apartments, a retail mall, a business hotel, serviced apartments, recreational & entertainment facilities in this “city within a city” concept. 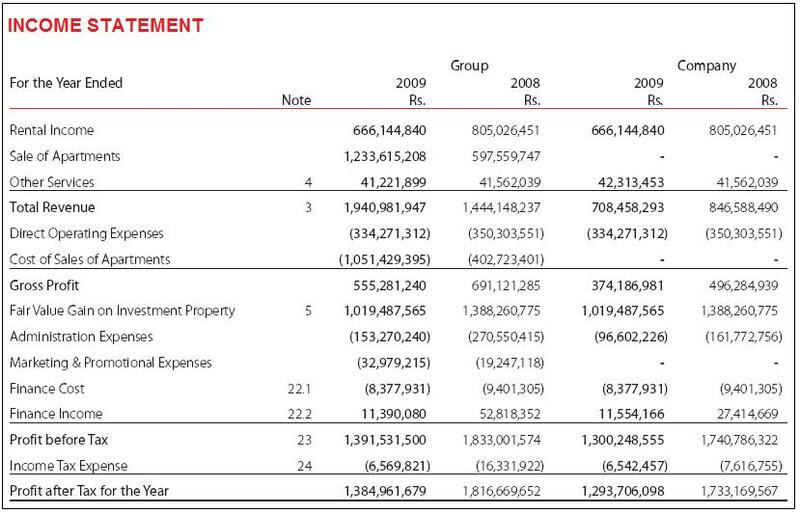 Overseas Reality Ceylon through these two investments strategically positioned as the single largest real estate investment, development, trading & Management Company in Sri lanka. 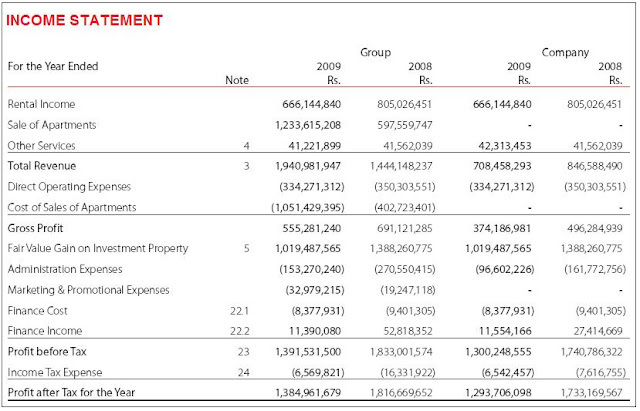 Company has witnessed an upward trend in occupancy level mainly after the end of 30 year old civil war in Sri lanka. Company has completed the 1st phase of the Havelock City Project comprising two residential towers of 226 units,covered parking for 520 vehicles, Approximately 2A/C of landscaped gardens. Apartment sales has increased by 106% in year 2009 over 2008. Land & Property Sector Price Earning Ratio is currently at 7 & the market Price Earning Ratio is around 20,Clearly shows us that the sector has under performed to the market during past one year period. However this is acceptable when considering the downward trend in the property market in 2008 & 2009 due to the civil war. Sri Lanka as a country has achieved a dream by wining the war against the tiger terrorists. Now we have another dream to achieve in future, "Sri Lanka wonder of Asia"
SRI LANKA STOCK PICKS Exclusive: (S.L.S.Picks) - Listed companies in Sri Lanka have been releasing their earnings for the Last quarter, Nine months, & for the financial year ended 31/12/2009. We have decided to identify BEST PICKS among each & every sector in Colombo Stock Exchange purely based on the latest profit figures released by these companies. SRI LANKA STOCK PICKS Exclusive: Listed companies in Sri Lanka have been releasing their earnings for the Last quarter, Nine months, & for the financial year ended 31/12/2009. We have decided to identify BEST PICKS among each & every sector in Colombo Stock Exchange purely based on the latest profit figures released by these companies. SRI LANKA STOCK PICKS Exclusive : Listed companies in Sri Lanka have been releasing their earnings for the Last quarter , Nine months, & for the Financial year ended 31/12/2009. We have decided to identify BEST PICKS among each & every sector in Colombo Stock Exchange purely based on the latest profit figures released by these companies. We wish you all a very happy new year!!! The Lighthouse Hotel and Spa in Galle is one of the spectacular 5 Star Hotels in Galle in Sri Lanka & is one of the best luxury Hotels in Sri Lanka. Not to mention the Lighthouse Hotel and Spa in Galle is one of the most sought after Hotels in Galle . The Location of Lighthouse Hotel and Spa in Galle is picture perfect. Hotel Light House is located 115 km south of Colombo city on the beach front of Galle. The architecture of the hotel is inspired by the majesty of the nearby fort. A tranquil, solitary retreat nestled on a hill overlooking the Indian Ocean, Lighthouse is a masterpiece of space and light designed by world renowned architect, Geoffrey Bawa. 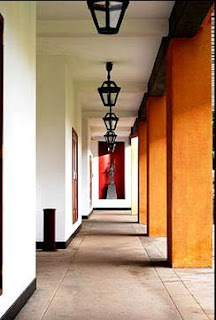 Geoffrey Bawa's earliest and most famous works of architecture. Designed to harmonise with the natural beauty of its surroundings, the Lighthouse combines luxury hotel with an ayurvedic spa.